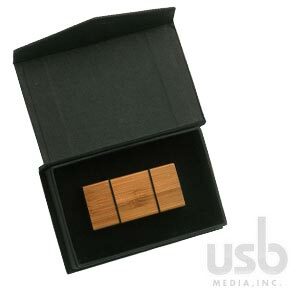 Check out our Black Box available for all USB Classic and Eco products. This is one of two custom packaging options available with screen printing. Personalize the package to a certain group of people or to a specific boss, employee, teacher, or friend. This page contains a single entry by Catherine published on October 22, 2012 11:56 PM. There's a First for Everything! was the previous entry in this blog. USB Web Key is the next entry in this blog.